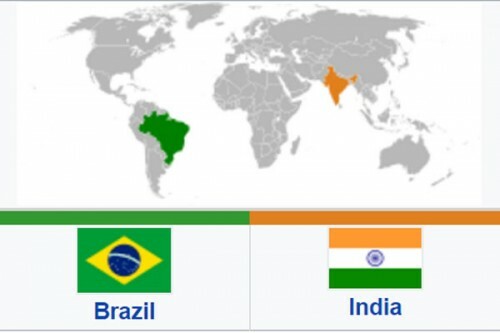 New Delhi, Aug 24 (SURYAA): Indian dances, food, books and other cultural heritage are soon going to be showcased in Brazil at an upcoming festival, said an official on Thursday. "Festival of India" would be organised in the Brazilian cities of Brasilia, Sao Paulo and Rio de Janeiro from August 31 to September 9, according to a statement released by the Culture and Tourism Ministry. It would showcase Indian culture through classical dance performances, a literature fest, and a food fest. An exhibition on Mahatma Gandhi would also become part of the festival.